We're located at the Metrowest Medical Center. 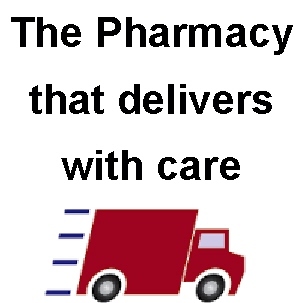 We offer expert advice, fast, friendly service & FREE Delivery (within 10 miles). We accept more than 5000 health insurance plans& Medicare Part D plans. Auto- Refil, your medication automatically filled on time every month. Cycle Fill, when you take more than one medication, Cycle Fill alllows off of them to renew at the same time. Medicaiton Packaging Options, Take your medication the right way every day! We're located on the first floor of the Medical Office Building in front of the Leonard Morse Hospital on Union Street in Natick.